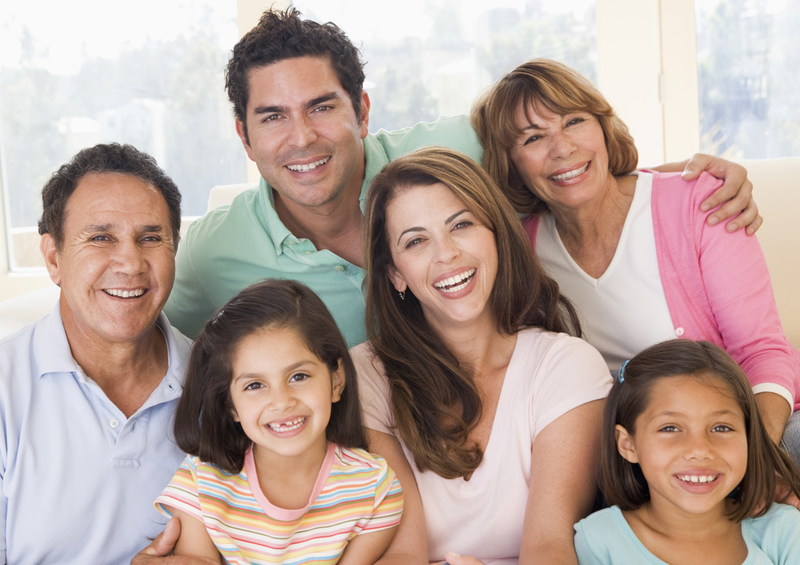 Finding a emergency dentist that can handle your family’s needs is difficult enough. Trying to find a cosmetic dentist that will handle a bonding or seeking an emergency dentist to replace a tooth knocked out during baseball practice? That can be incredibly hard, especially when you don’t have time to get a referral or do research. The Best Choice for Emergency Dentistry Emergencies don’t happen in the middle of the day. They can strike at any time, and William C. Gardner DDS PA knows that. When twenty years of experience to support the latest innovation in dentistry, Dr. Gardner is able to help you develop and oral health plan, keep you on track and provide cosmetic and emergency dentistry when you need it. Emergencies don’t happen in the middle of the day. They can strike at any time, and William C. Gardner DDS PA knows that. With over twenty years of experience to support the latest innovation in dentistry, Dr. Gardner is alb to help you develop and oral health plan, keep you on track and provide cosmetic emergency dentistry when you need it. Discover the best way to make you smile shine! 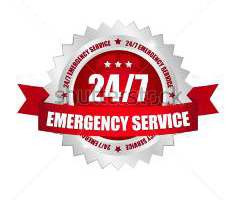 contact us Emergency Dental Care today to schedule your appointment. 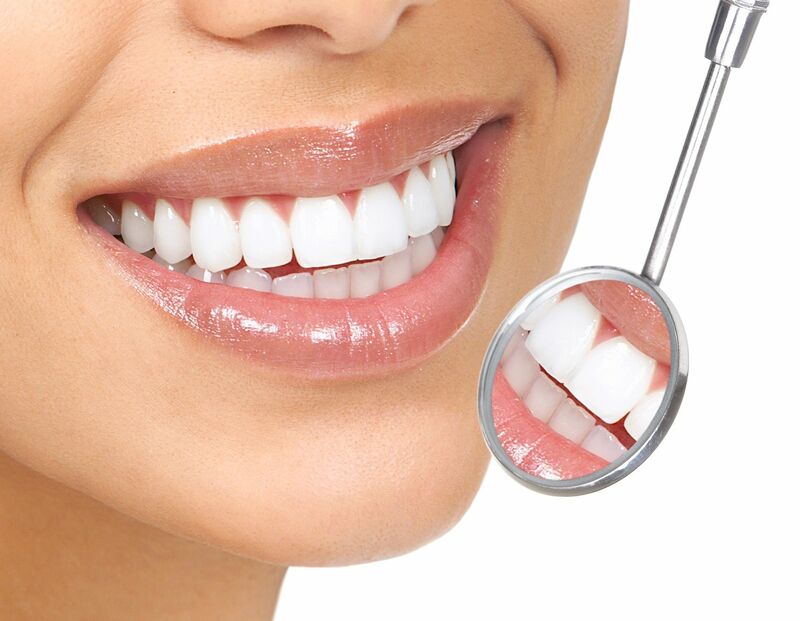 We offer a comprehensive list of dental treatments. This is why William C. Gardner DDS PA provides comprehensive Family dentistry, including emergency and cosmetic dentistry services. It’s easier on you, your family and your health to have a trusted dentist that knows you. Emergency dental Care, Albuquerque NM. 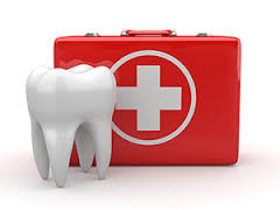 When you have a toothache and get a hold of your current dentist or don’t have a dentist give us a call. We are there for you. We accept most major dental plans. We file all dental insurances claims for you. Our patients expect and enjoy this service. Our expertly trained staff is ready to help you handle any dental issue from a generalized family check-up to emergency dental problems. You can come to the same office time and again receive the same quality care and know that you’re in expert hands every time. Accidents happen, and they usually do when you’re least prepared to handle them. 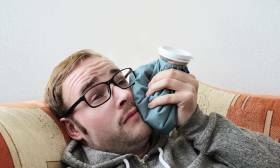 A tooth can be knocked out in the middle of a Saturday afternoon during a athletic activity, or while eating at a fast food restaurant. When these emergencies strike and you can’t wait for Business hours. You may need our help now, and that’s what William C. Gardner, DDS PA provide. A child trips and falls down the front stairs, landing in just the right way to knock out one of the brand new permanent teeth that have just come in. You bite into a burger at a fcook out a family cook out, and a piece of bone is the burger. You break a tooth and a searing pain strikes down through your jaw and need a dentist now. This is an emergency call Dr. William Gardner’s hot-line at 505-507-2669 to get it resolved.